The Bulgarian National Polytechnical Museum is a science museum that also tells the story of Bulgarian and world history. The building itself once housed a museum of a Bulgarian communist leader, and the technical artifacts on display, from simple machines to Bulgarian-made computers from the 1980s present both scientific concepts and the political contexts in which they were developed. In this episode, curator Vassil Macaranov describes how the increasing role of technology in our lives underscores the importance of presenting scientific and technological artifacts with their historical contexts. 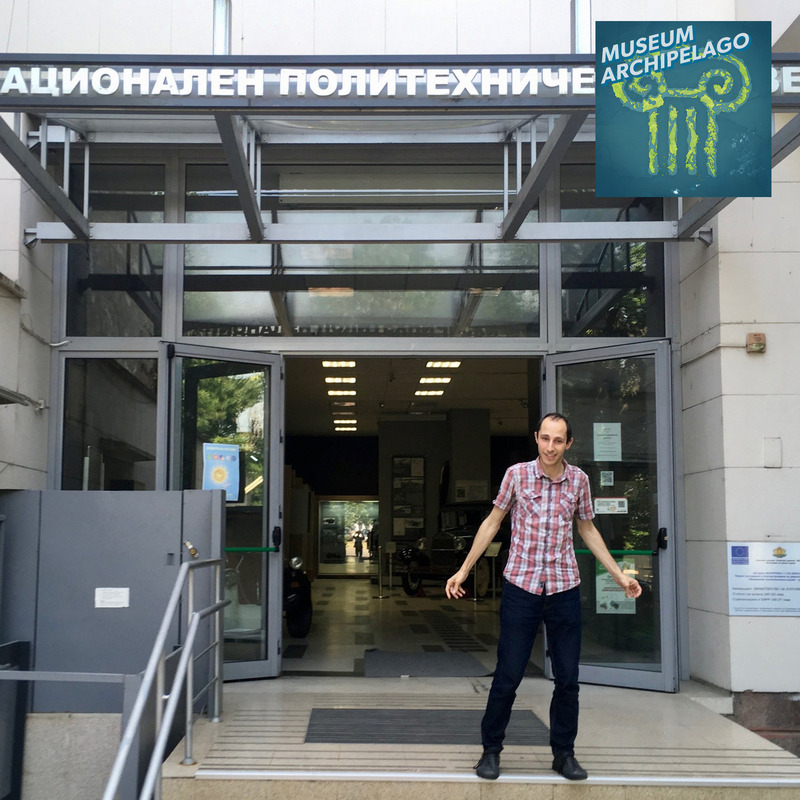 This episode was recorded at the Bulgarian National Polytechnical Museum in Sofia Bulgaria on June 8th, 2018. 10:52: Outro - Made possible by listeners like you. Join Club Archipelago today.